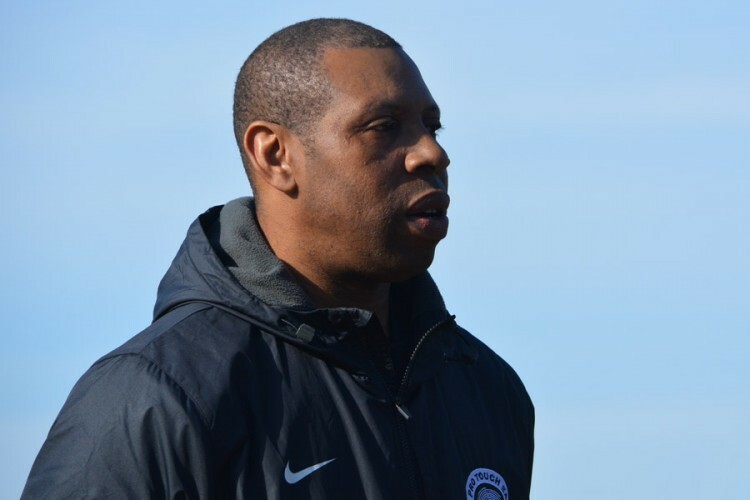 Tony is heavily involved in youth sport within London, holding qualifications in football, basketball and boxing. At PTSA, Tony oversees the U12-U16 age groups and manages the coaches within this age group to ensure the highest standards are met. Tony is also involved in the PTSA international tour programme which has helped him gain vast experience in different coaching methods and build a selective network of coaches from different countries. He currently holds his UEFA B Licence in coaching football, as well as qualifications in futsal, talent identification, goalkeeping and sports leadership. Away from PTSA, Tony’s role as a youth worker with Fitzrovia Youth in Action has seen him help develop the first Futsal league in Camden.